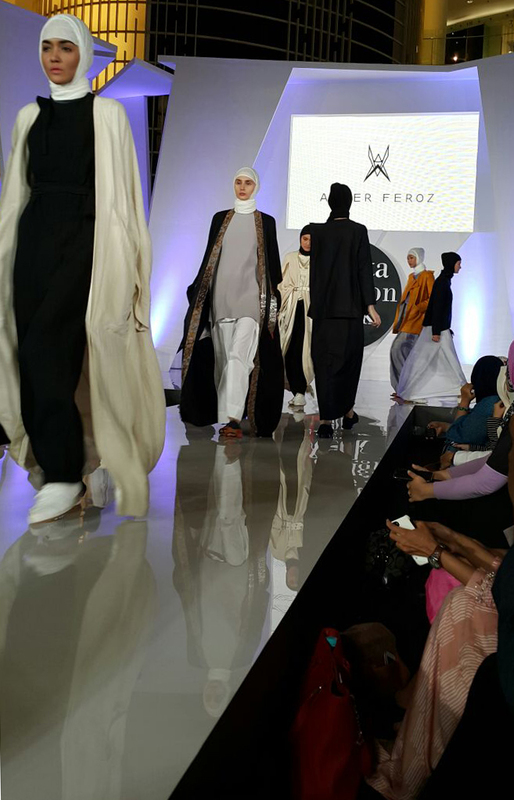 IFDC28 October 2015: The electrifying and dynamic set of designers, selected to strut the catwalk under the banner of the Islamic Fashion and Design Council (IFDC) rocked Jakarta Fashion Week with modest fashion style like you’ve never seen before! 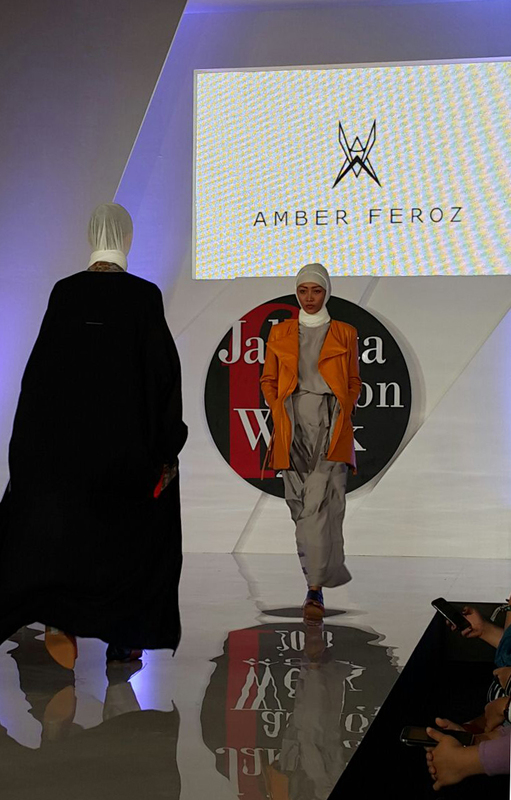 “The selection of Tahir Sultan and Amber Feroz as IFDC’s headline designers for Jakarta Fashion Week turned heads for not only the fashion world at large, but especially for those closely following the stellar surge in the success of Islamic and modest fashion. We felt that both of these designers, although each presenting their own individual styles and creativities, really capture the essence of what it means to be both modest and stylish,” said Islamic Fashion and Design Council (IFDC) Founder and Chairwoman, Alia Khan “Both Tahir and Amber epitomise not only style and class but also the grace of modest fashion, and each designer is tremendously creative.” The multi-national store chain retailer, Yellow by Beximco, who recently announced they will be launching the first Pret-A-Cover™ departments also added, at IFDC’s press conference at Jakarta Fashion Week on 27 October, that in addition to the initial 16 departments that will be launched, a further 500 are planned for launch in the upcoming months. The PAC™ departments are a new retail department for stores of all sizes worldwide, created by IFDC especially for the modest wear consumer, and also announced that they will buy the full modest wear collections from Tahir Sultan and Amber Feroz following their runway shows at Jakarta Fashion Week. This announcement came after they had a taste of what to expect from these talented designers who “hit a home run” with their upcoming modest fashion collection – making Yellow Stores’ decision an easy one to make . The Pret-A-Cover™ inititive is one of many revolutionary moves made by IFDC. 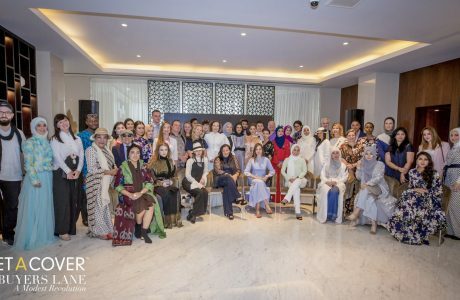 This and its historical collaborations with several global fashion weeks like Jakarta Fashion Week will prove to change the way we look at Islamic/modest fashion forever; it also testifies to the massive and global growth that this global fashion sector is currently experiencing. 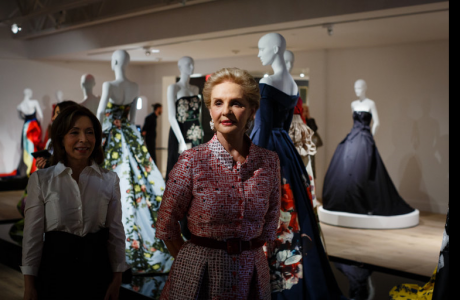 “Of course, the sponsorship that Yellow by Beximco entrusted IFDC with to make the Jakarta Fashion Week collaboration happen speaks to their innovative and visionary approach to business. 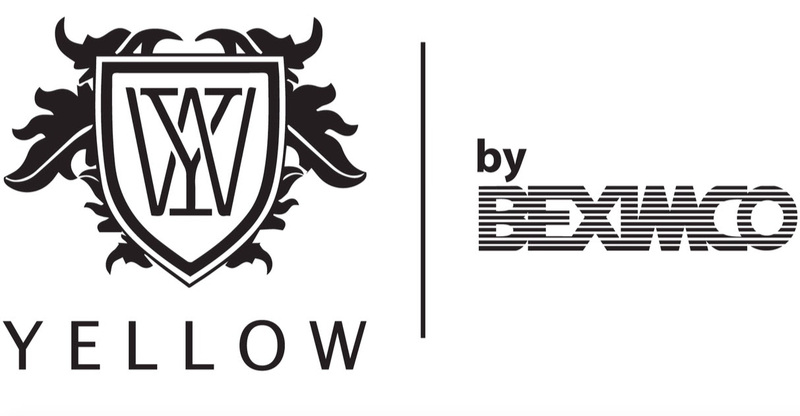 There’s no doubt that businesses worldwide are coming to understand the growth and immense potential of this sector, and we thank and commend the team from Yellow by Beximco for their support and confidence in the iFash™ sector!” said Khan. 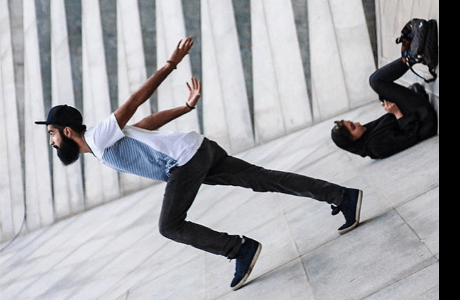 About our Designers: Tahir Sultan Tahir Sultan is an all-encompassing lifestyle brand that continuously looks to bridge and re-interpret the design gap between the East and the West. It is modern, sophisticated, ethical and sustainable. The designer, Tahir Sultan ‘s unique Kuwaiti and Indian lineage gives him a deep understanding of different cultures and their rare heritage, which can be seen in his work. His exposure to fashion, arts, architecture and design has stirred his passion for pushing the boundaries of style, form and function. He has interned with John Galliano and Alexander McQueen, and in 2008, launched his own eponymous label. 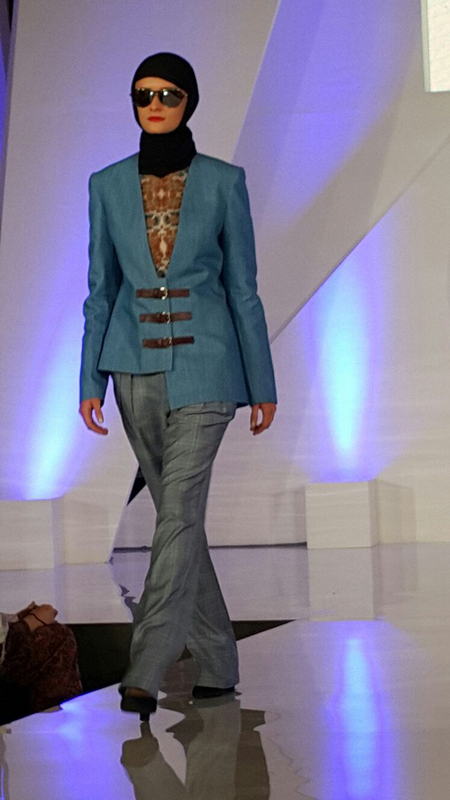 Tahir has designed Uniforms for prestigious Hotel brands and restaurants which include the W Maldives, Manzil Hotel in Dubai, The Maine Oyster Bar and more. Amber Feroz Amber Feroz is a visionary designer, who crosses boundaries, playing with shape, form and structure to create intriguing yet wearable clothes. 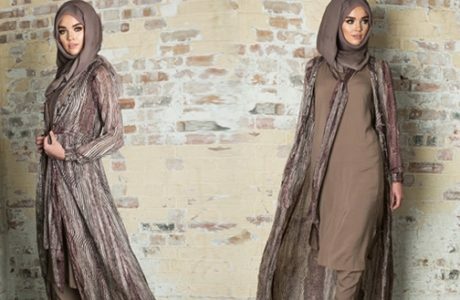 Trained in Italy, at Instituto di Moda Bourgo, Milan, he has spent eight years working in Dubai, perfecting his craft by applying his skills to daring designs for ready-to-wear for both women and men’s abayas. IFDC’s runway show was presented at the Atrium of Jakarta Fashion Week on 27 October, and will be followed, on the 28th of October, at 3pm by IFDC’s talk show segment that will enlighten the global fashion market on the incredible talent that iFash™ designers have to offer, as well as the depth of demand that still awaits attention. Attendees will be able to enjoy yet another dose of iFash™ at IFDC’s Trunk Show runway presentation, at 5.30pm on the 28th. 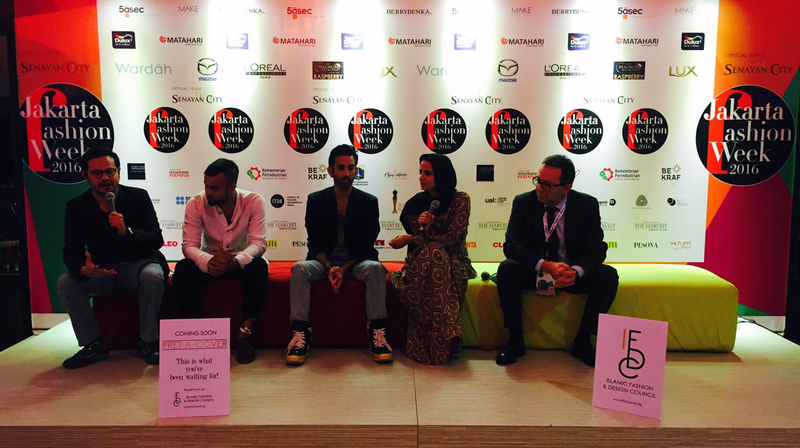 Jakarta Fashion Week 2016 runs from 24 to 30 October 2015 in Jakarta, Indonesia.